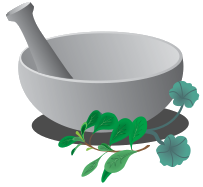 Our over the counter service provides a caring space for the treatment of acute conditions and our clinic rooms provide a quiet professional space for full naturopathic clinical consultations for chronic and complex health issues. 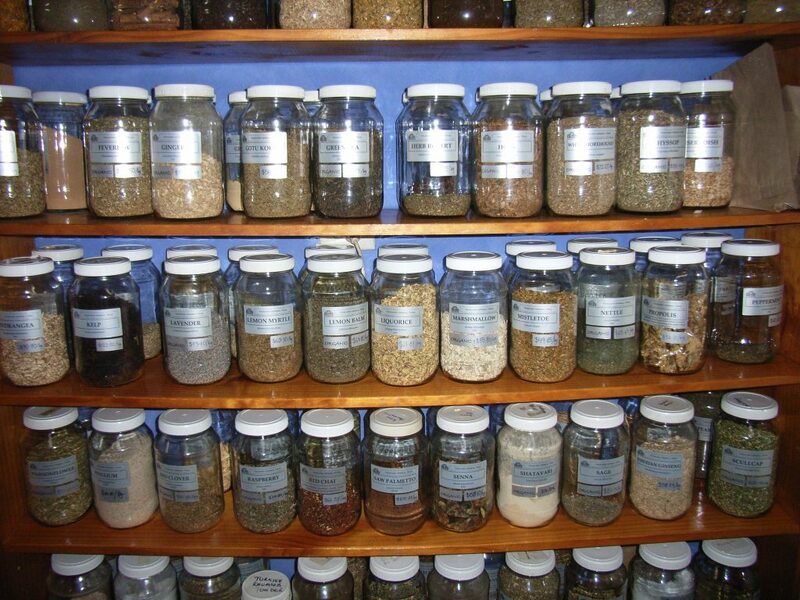 We have an extensive herbal dispensary and practitioner only medical nutrition products carefully chosen for the efficacy, quality and purity. We maintain the highest standards of continuing education to deliver up to date health care for all our clients. We only deliver personalised treatment programs and as such avoid the “one size fits all” treatment packages.